Heads up event logistics for AMS clients including Energy Storage Association and GridWise. Was Vice President Operations and Events at ICDEvents. Linda Holmsten joined Association Management Strategies in February 2019 as an Account Executive. Currently, Linda is serving as the Director of Events for the Energy Storage Association (ESA) and Gridwise. 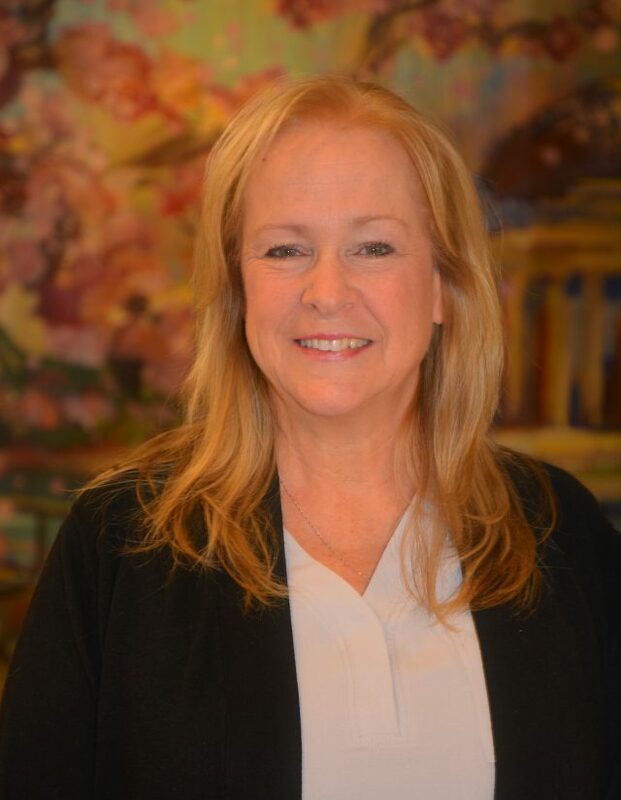 Linda holds a Certified Meeting Professional (CMP) and has nearly two decades of experience in executing association, corporate, federal government, military and 8a events. Most recently Linda was the Vice President of Operations for International Conference Development, responsible for operations, logistics and planning of leading-edge industry events, expos and hosted buyer events. Prior to ICD Events, Linda was the Director of Meeting Services for the Association of State and Territorial Health officials (ASTHO) which she led an event team planning and executing over 100 meetings and conferences a year related to public health. Linda is experienced in venue selection, contract negotiation, resource administration, project management, logistics, exhibit shows and meeting management. Linda is a Washington DC native and lives with her extended family in the greater Northern Virginia metro area enjoying outdoor activities such as boating, photography and camping. Linda is a current member of the American Society for Association Executives (ASAE) and also holds a Certification in Management (CM).